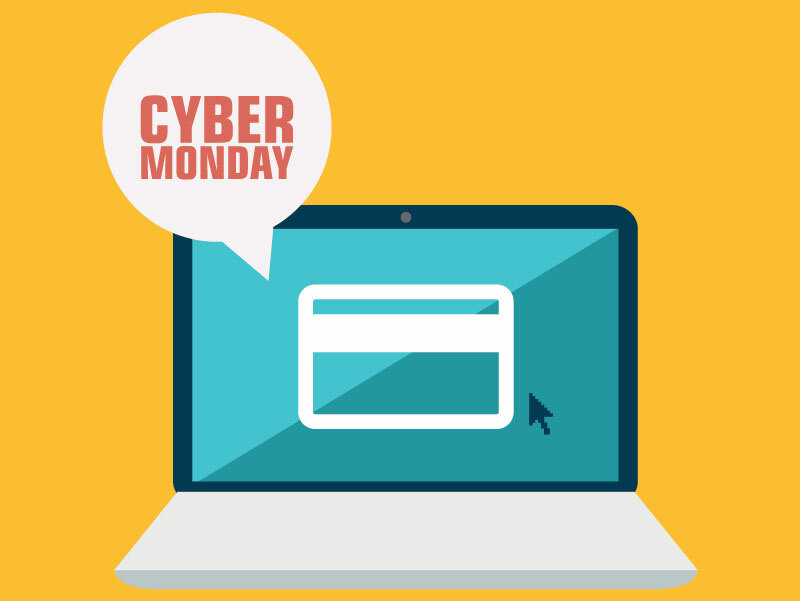 Last year, online sales on Cyber Monday topped $2.2 Billion, and this year will most assuredly surpass even that. And for good reason: Online retailers pull out all of their best deals today. With all this traffic and commerce, though, there will no doubt be hackers and thieves out there looking to take advantage of unsuspecting shoppers. So how can you best keep yourself (and your info) safe? Marketwatch has compiled a list of easily implementable tips that might be a huge help. Something as easy as shopping with a prepaid Visa gift card to simply checking web addresses for HTTPS can make a huge difference, and possible save you huge headaches down the road. The SunSentinel points out that, among other tips, if you are shopping on your mobile device, to be sure you are using your own data plan and not a public wifi hotspot to protect against information being intercepted.